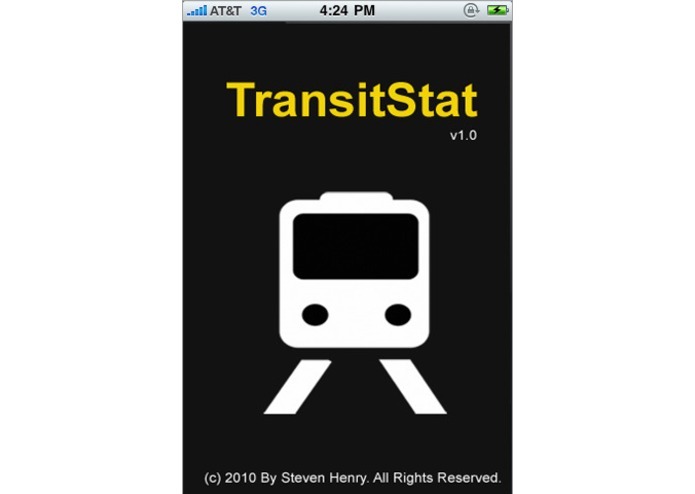 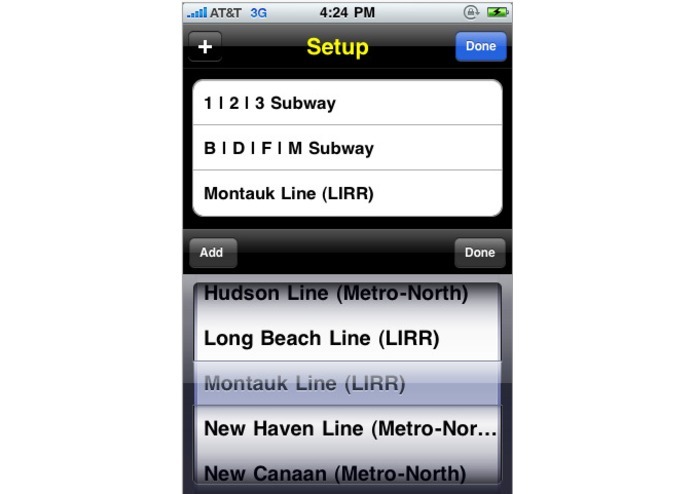 TransitStat is a iPhone/iPod Touch and Windows Phone application that displays the status of the New York City transit system, Metro North, NYC Bus and LIRR in an easy and graphical format. 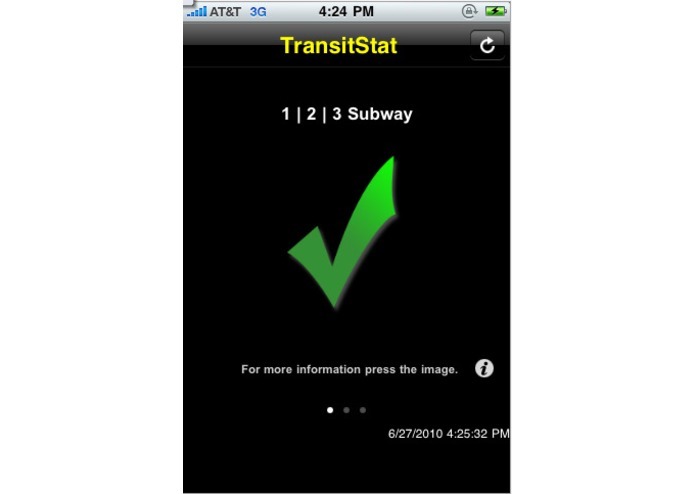 When you are rushing to catch a subway/bus/rail you can determine if the line is delayed, has planned work or has a service change before you get there. 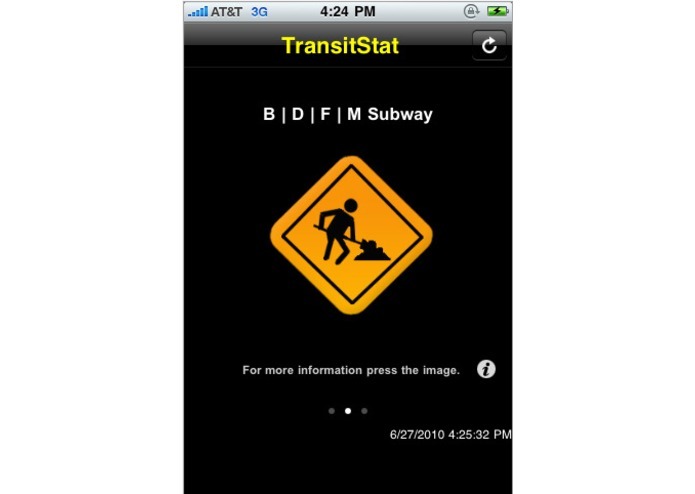 Data is pulled directly from the MTA to give you up to the minute status on planned work, delays or service disruptions.